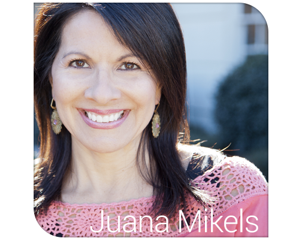 JuanaMikels.com: Choosing Him on Kindle, Free Choosing Him Bible Study Guide online & Wedesday's LinkUp Party! 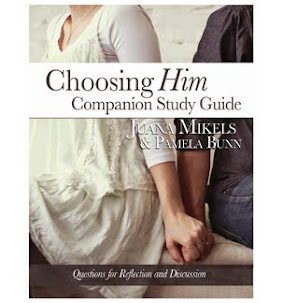 Choosing Him on Kindle, Free Choosing Him Bible Study Guide online & Wedesday's LinkUp Party! It's beginning to look a lot like Christmas! I went a poinsettia greenhouse today and picked up 63 poinsettias today for my daughter's chorus boosters' club. I just wanted you to see all the beauty! Sixty-three gorgeous poinsettias just did fit in the back of our car! Kindle users! I have some news. My first book which releases January 5, is now live and available on Kindle! You can get the ebook HERE. You can order even before the release on Amazon HERE, and delivery will be in December before Christmas. 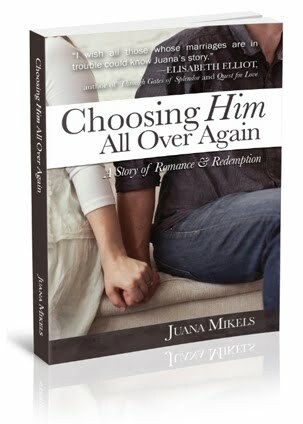 The "look inside" the book feature is now activated on the Amazon site too if you want to take a peek into Choosing Him All Over Again: A Story of Romance and Redemption. Praising God for some practical help He provided me from another blogger to get something written that I was dreading because it was "hard." Thank you Lord for help!!! What can I pray for you or someone you love? Amen, Sister! Love you, Jana! Prayers for my MIL having a cornea transplant today, supposed to be painful. Quick healing and less pain. Praises for the time we will be getting to spend with Libby in the next week or so while her parents have some things to do. Prayers that we will be a blessing to her and them. Hope all went well for your MIL, I am sure she has had it by now. Heavenly Father, we live up Jan's MIL for the healing of her eye, and for good sight. I lift up my friend, Jana, to You Lord. Lift her up in her sad state. May she find renewed strength and joy from YOU. We praise you that she will have time with her new grandaughter, Lord. In Jesus's name, Amen. Thanks for hosting. Prayers of thanksgiving. I had an ultra sound on my Gallbladder today and they found nothing wrong with it. You are welcome Jenny! Praising God with you that your Gallbladder if fine and they found nothing!!! Thank you so much!What's happening with you this summer to stay in God's Word? Do you have an arrangement? Here's a thought. 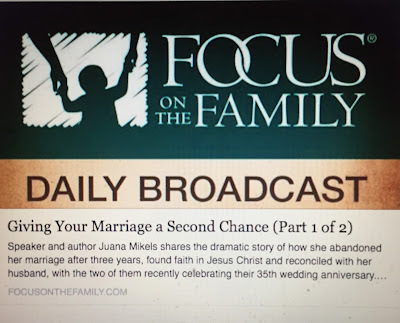 You can join Jolene Engle's online summer Bible study. It is a 13-week study that starts on June 17, studying the wives of the Bible (for wives or singles). Have a fabulous time studying the Bible with Jolene.Thanks all! !